There are no direct flights between Vietnam and the Russian Far East at the moment. 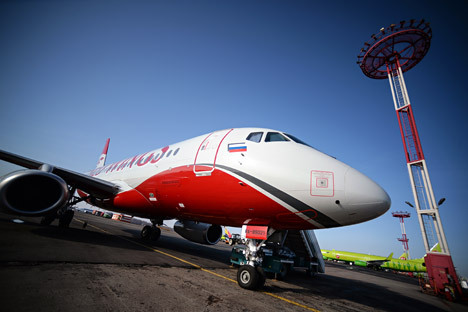 VietJet may operate a service to the Russian Far Eastern city. Vietnam’s Transport Ministry is in talks with the Russian government to launch a Hanoi-Vladivostok direct flight, the Saigon Times reported on its website. Officials from the ministry discussed the proposal with the Russian Ambassador to Vietnam, Konstantin Vnukov, according to the paper. Low cost carrier VietJet is looking to fly to the Russian Far Eastern gateway, the paper said. Vietnam Airlines and Aeroflot have direct flights between Moscow and the Vietnamese cities of Hanoi and Ho Chi Minh (Saigon). Travellers from the Russian Far East to Vietnam have to fly via Hong Kong or China.